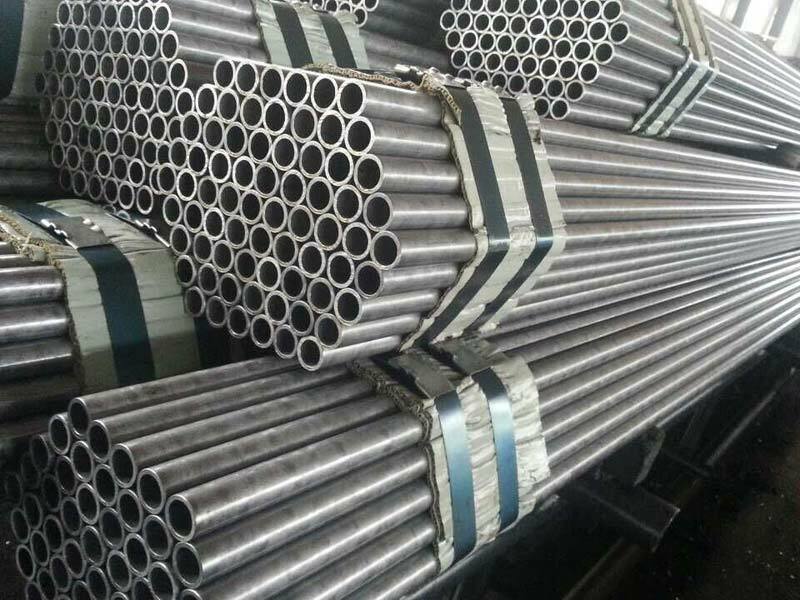 Based in China, we are a trusted Manufacturer, Exporter and Supplier of Seamless Steel Tubes. The Tubes that we make available are fabricated using premium seamless steel and the latest technology, under the supervision of our experts. Rust resistance, fine finish, dimensional accuracy and sturdy construction are the highlights of our Seamless Steel Tubes. With us, stay assured of fair prices and on-time deliveries.